With the business motto - focused partner support - Superdata always offer service policies, pricing policies and tools best support for our partners. 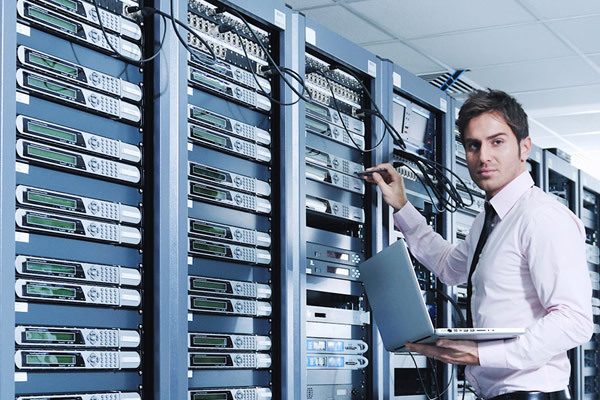 With the advantage of its own data center, we always create the best conditions for its partners in the process of deploying and running the service line. The Partnership has been granted the right to issue cards to facilitate inter-data center. Are providing powerful administration tools, enables Partner can administer its services remotely. In the field of domain names, the Superdata Partners will be providing professional support API check domain name, register and renew domain names completely automated through partner websites. This enables proactive partners in the development of their own customers. In addition to the API, we also support partner site administrator configure your own domain name and domain name of the partner brands with just a few simple configuration steps. Do not stop with the development partners in the country, we also want to develop the foreign partners to confirm their names and service quality of Superdata.